Since its inception, WillBeCoded has been on the forefront in providing top-notch PPC services to all its customers. We are rated as the top company for Adwords management in Canada. Over the years the company has expanded and established itself in several areas, there is a PPC Vancouver as well as a PPC management in Toronto. 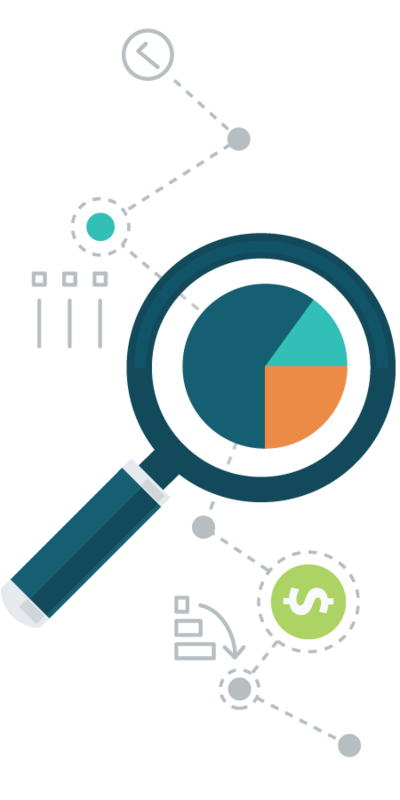 We have a team of highly trained PPC specialists who offer real-time solutions as well as PPC campaign services. We have been helping different organizations who feel that there is a need to reorganize their campaign and do not have so much to spend. Our sole mission is to give 100% satisfaction to our clients. We can give a quick PPC fix as well as the other AdWords services at the most affordable prices. PPC is an acronym for Pay per Click. This general means that you pay a publisher such as Google enough money to list your ads. When someone gets to click on your ad, you pay the current cost per click from your budget. While PPC marketing services seem easy, it can also be a disaster especially if you don’t know the basics. At times you have a PPC in place, but you may require a tune up. It is so much better to consistently tune up your ads than to ignore and at some point have to fix up a broken campaign. This is where PPC Tune up comes in. A PPC tune up involves trying to change the main keyword to match exact phrases and to make sure they are 100% relevant to the main words in the ad group. It is much better to consistently tune up your ads than to ignore and at some point have to fix up a broken campaign. PPC campaign strategy offers a great way of advertising form. However, there is no automatic way of knowing if your ads need a tune up, thus all you need to do is a manual survey. A PPC tune up will always get to ensure that your Ad is still relevant. Below are advantages of a PPC tune up. • Your ad can remain relevant. These are the main keywords and the phrases used. With these, you will not lose money and the clicks. You can also add negative keywords. • Get multiple ad copies in any ad group. When you test multiple ads at the same time, you will be able to narrow down to the ad that gets most clicks leading to high-quality scores. • With tune-ups, you can never miss ad extensions. Ad extensions should be used to increase response rates, and missing ad extensions will result in poor quality scores. • You can understand which landing page to use in the ad. In most cases, people tend to use the homepage as the landing page, but it has almost every product appealing to different individuals. A good landing page should focus on a single product or service and appeals to your clients. Also, it should be also relatable to the keywords. • You get to understand that using different landing page should be used for different products. This ensures high conversion rates. This ensures that your keywords are relevant to the searches thus lowering the CPC as well as wasteful clicks. This is mainly about the landing page used, keywords used, and quality of an ad copy. Our technical team can create a great account structure. You can get multiple ad copies in any group and thus get a campaign of entirely high standards. It is the key to a successful PCC campaign. This is a feature on presentation as well as the keywords. With a good quality score you can improve CTR, CPC, and conversion rate. 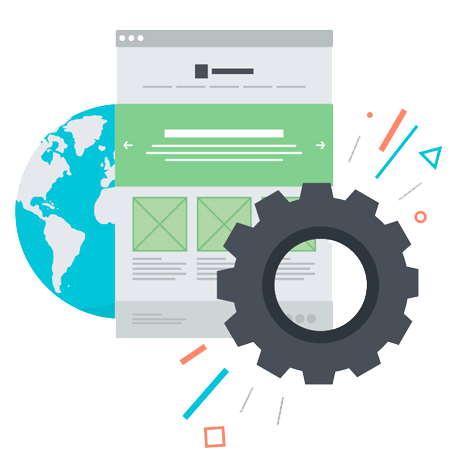 As discussed above, a landing page will determine the number of clicks a page with a particular product is better than a homepage, the PPC tune up experts will be able to give advice on the best landing page. This is an AdWords feature that helps you target your ads to individuals into specific areas. Our team has a feature that enables you to track down how actually the ad clicks lead to valuable customers activities such as purchases and phone calls. Even when your ads have failed our team will be able to get you an audience again. With the help of our highly trained team and our PPC marketing service experts you will soon be making lots of profits. Our team will ensure that the PPC adverts will lead users using a phone to a mobile friendly site. The aim of our team is to ensure that you reduce the CCPs you pay and to maintain standards for an extended period. If your PPC ads need a tune up, then you ought to give WillbeCoded a call. With over seven years of experience in the AdWords, we surely ought to deliver the best services. We also have very high standards of professionalism, and we are all about delivering top-notch services to all its clients. Different individuals will have different needs and WillbeCoded thus uses different approaches to different customers and projects. Trust the best company to help you increase your revenue and ROI out of your PPC campaign. Such a solution is designed for businesses and personal websites that already have a PPC campaign.